Since 1967, Turners operated as an autonomous entity of the 106 year old Turners and Growers Group. This all changed in 2002 when Turners separated and successfully listed on the NZX. 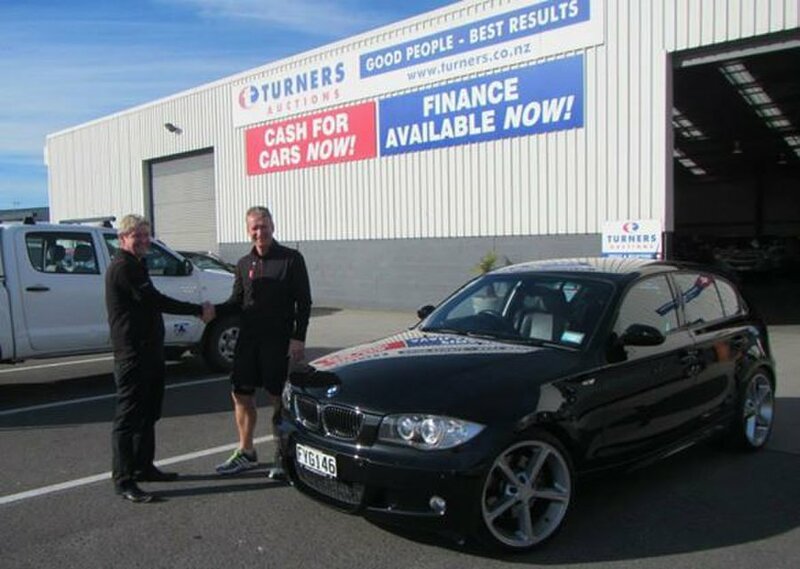 Every year Turners over 120,000 vehicles including quality imports, NZ new, Turners Certified, trucks, damaged vehicles, commercial vehicles, prestige and classic cars. Turners offer other services from end of term motor vehicle inspections for lease companies and even cars that you can “Buy Now” with no need to attend an auction. Turners Finance provides personal finance from car loans to holidays at competitive terms and rates. Looking for Car Dealers Auckland? Visit our website- http://www.turners.co.nz for more information about Motorcycles For Sale.